Maine’s Children’s Advocacy Centers have been a crucial part of child sexual abuse response and investigation since 2005. CACs help to streamline quality services for child sexual abuse victims and their families. There are Children’s Advocacy Center efforts in every part of Maine. The map to the right shows where there are CACs who are serving families and who have been accredited by the National Children's Alliance, CACs that are serving families and working toward accreditation, and teams who are working to develop a CAC in their community. Each CAC is unique to their own community, because the CAC is built by members of the community and are about what the community needs. Every Maine CAC started out as a team of dedicated people and was built around the idea that children and families deserve support and that offenders should be held accountable. The MDT grows, makes sure it works well together, and then becomes a CAC that serves children and families. Below is a list of Maine's Children's Advocacy Centers. The Aroostook County Child Advocacy Center is committed to minimizing trauma and promoting healing for children and their families following the allegation of sexual abuse; by providing a streamlined, timely, and evidence based community response, in a safe and neutral environment. The Aroostook County CAC is a program of AMHC Sexual Assault Services. The Children’s Advocacy Center of Androscoggin, Franklin, and Oxford Counties promotes the healing of victims of child sexual abuse by providing a strong community response to investigation, treatment and prevention of abuse. The CAC-AFO is a program of Sexual Assault Prevention and Response Services. The mission of the Children’s Advocacy Center of Kennebec & Somerset Counties is to provide a safe, neutral and child-centered place for coordinated evaluation of children following an allegation of sexual abuse. Using evidence-based best-practices, the CAC multi-disciplinary team members are committed to the minimization of trauma through a streamlined, non-repetitious and timely evaluation process. Accessible, on-going support for children and their non-offending family members/legal guardian will always be of paramount importance to the CAC team. The CAC is a program of the Sexual Assault Crisis & Support Center. The Children’s Advocacy Center of York County provides a safe, neutral, and child-centered place for coordinated forensic interviews of children following an allegation of sexual abuse. They are a multidisciplinary team of specialized professionals who strive to provide hope and healing for children and their non-offending caregivers. 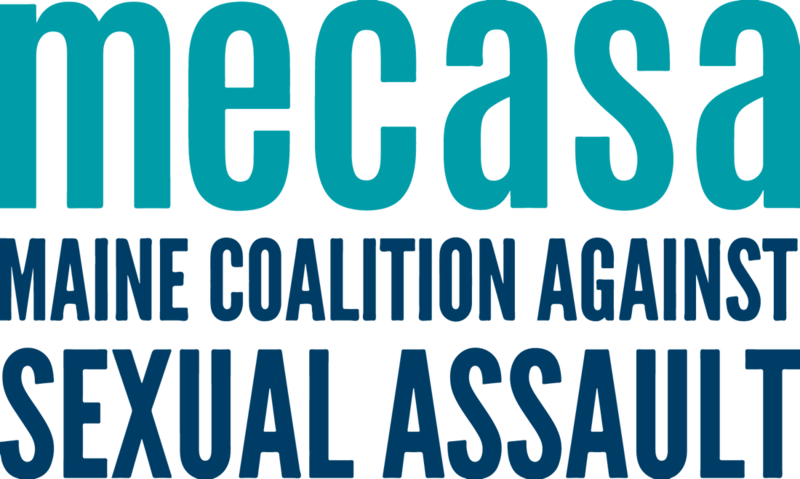 The CAC of York County is a program of Sexual Assault Response Services of Southern Maine. The Cumberland County Children’s Advocacy Center models, promotes, and delivers excellence in child abuse response and prevention through service, education, and leadership. The CCCAC is a program of Spurwink. The Midcoast Children’s Advocacy Center coordinates a team of specialized professionals following concerns of child sexual abuse in a safe, neutral and child-centered environment. The Midcoast Children's Advocacy Center is a program of Sexual Assault Support Services of Midcoast Maine. The Penquis Children’s Advocacy Center (PCAC) is a Multidisciplinary Team (MDT) created to address child sexual abuse. They provide support for victims and non-offending family members through a joint investigative process, a comprehensive forensic interview and coordinated follow-up care. The goal of the Penquis Children’s Advocacy Center is to promote safety and healing for children and families. The Network is a program of the Maine Coalition Against Sexual Assault. Funded in part by the Maine Department of Health & Human Services, and by your generous public and private donations. If you or someone you know has been sexually assaulted or abused, you can get help by calling the free, private 24-hour statewide sexual assault helpline at 1-800-871-7741. For more information, click here. For information on how to report child abuse click here or call 1-800-452-1999 or Maine Relay (711) for Deaf or Hard of Hearing. 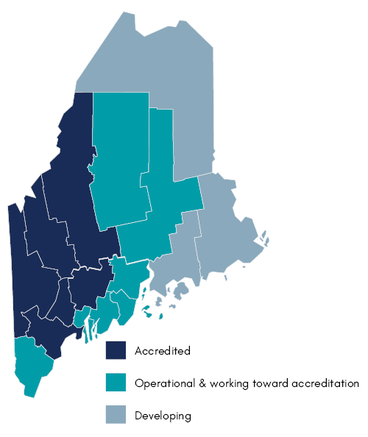 In accordance with federal regulations, the Maine Network of Children's Advocacy Centers does not discriminate in the access to or provision of its services.